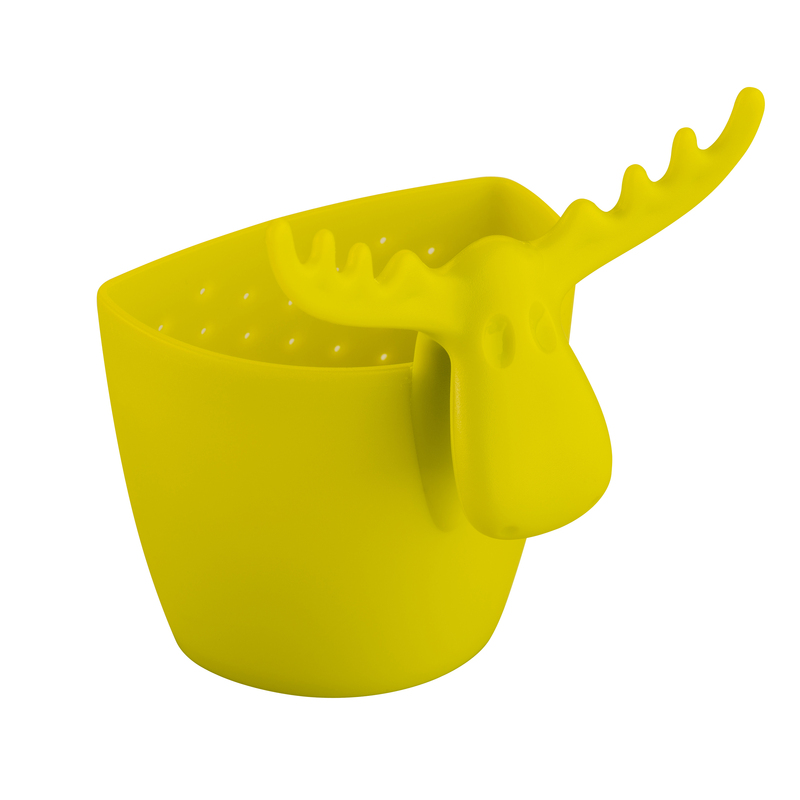 The RUDOLF tea strainer slips neatly onto any glass, mug or teacup, offering ample space for the tea to steep. 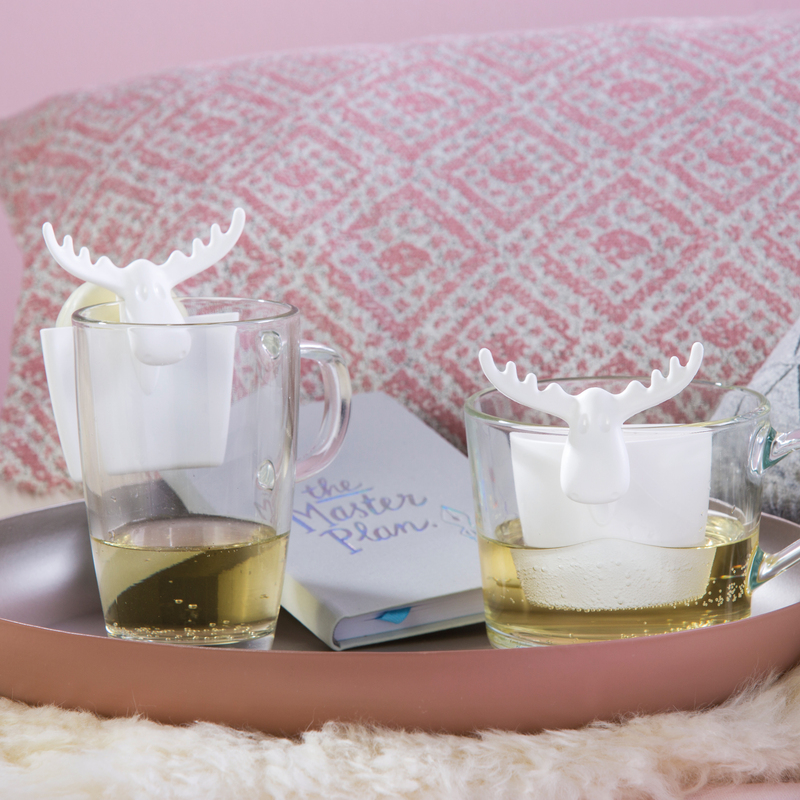 Tea lovers will lap up this version of RUDOLF. 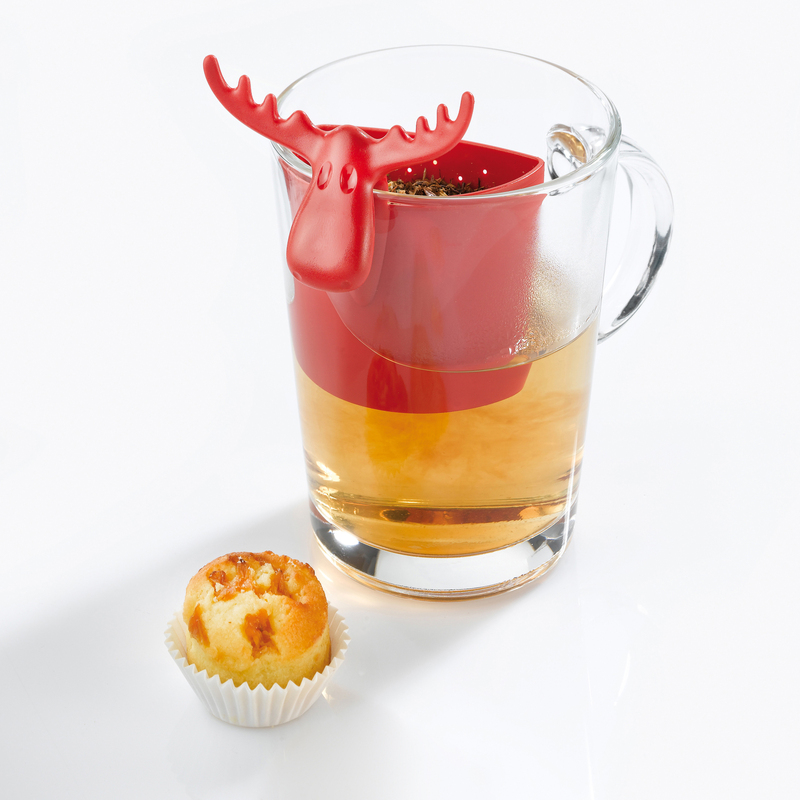 From now on, just leave the brewing to RUDOLF and he’ll serve up the perfect cuppa in 3-5 minutes. 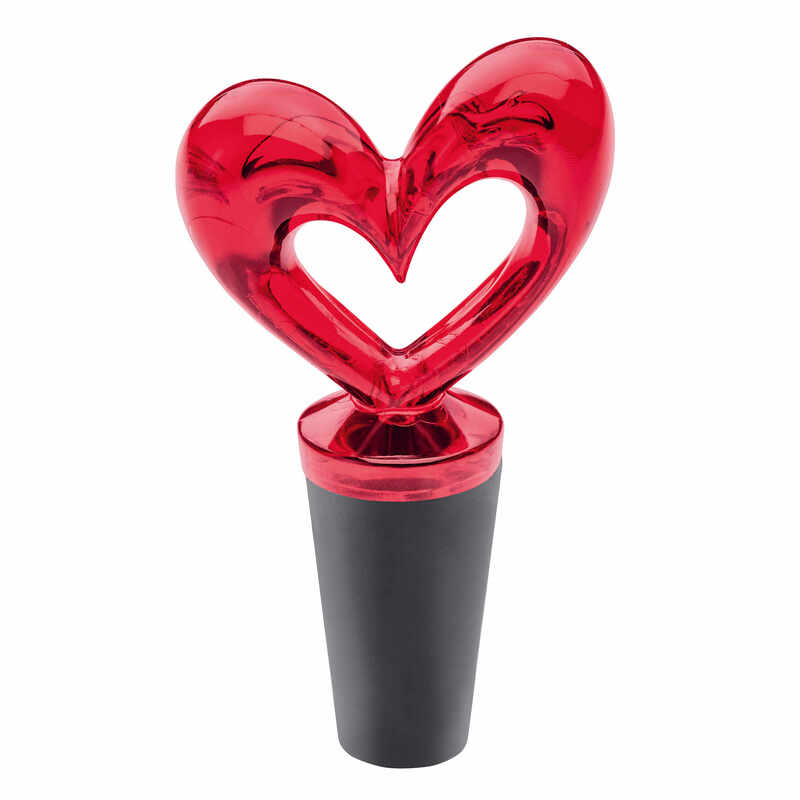 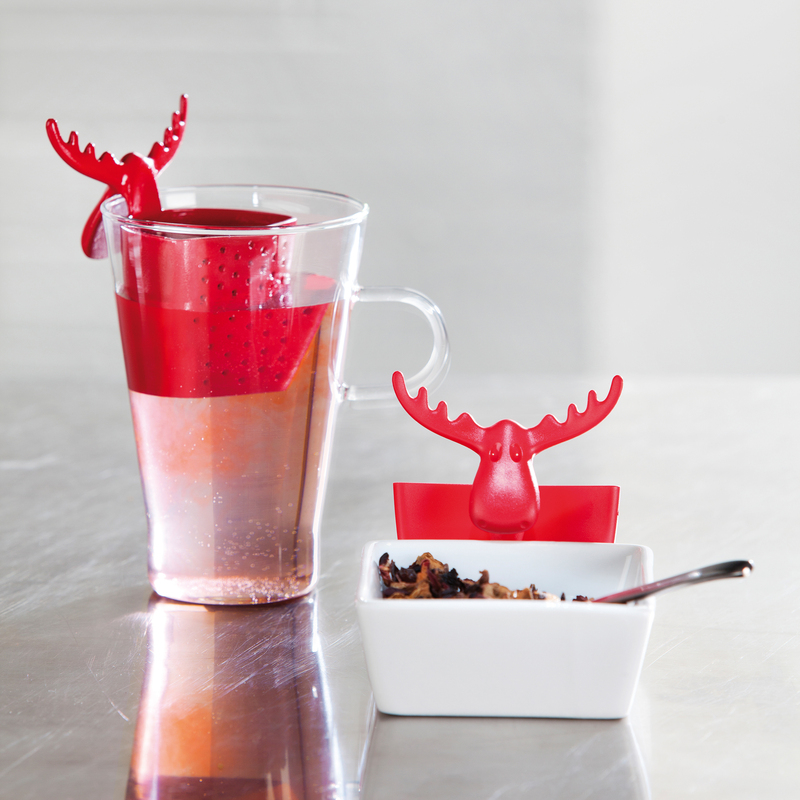 The roomy RUDOLF tea strainer slips neatly onto any glass, mug or teacup, offering ample space for the tea to steep. 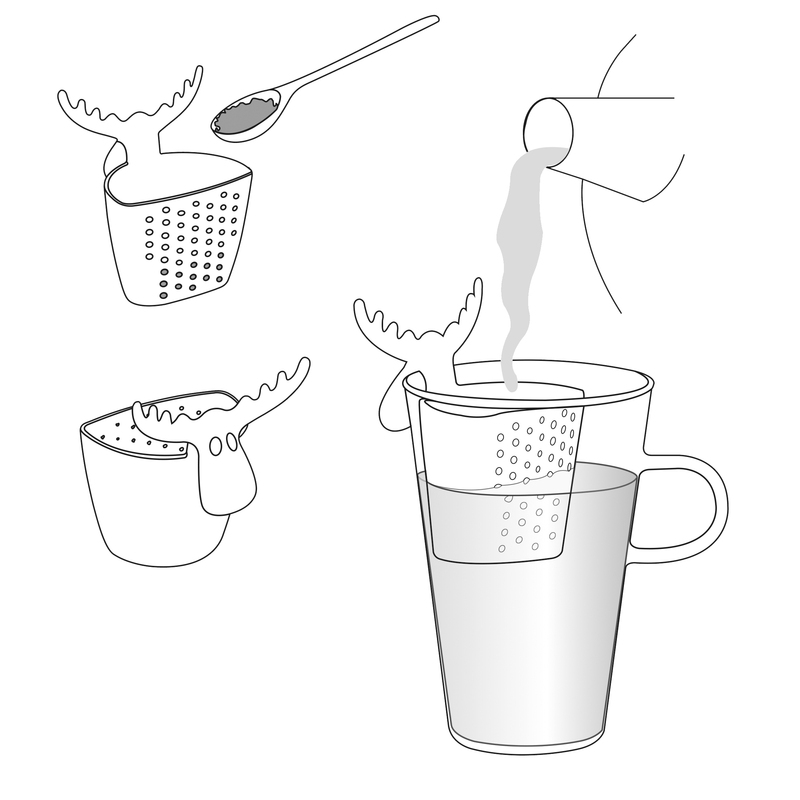 And the tiny, catch-all holes in the strainer make sure that each cup looks every bit as good as it tastes.